Fade resistant. 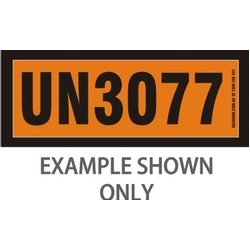 Used by all major shipping & transport companies for placarding shipping containers with dangerous goods of the same class, type. 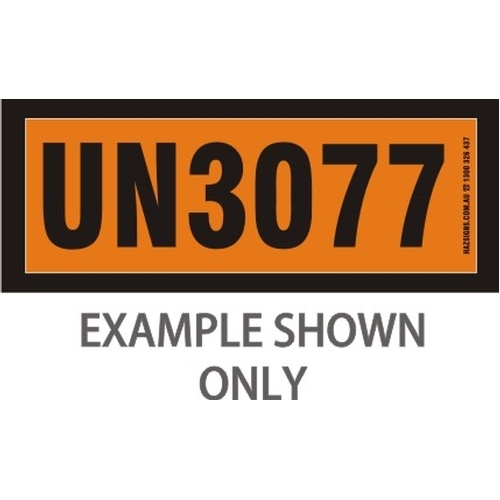 CUSTOM PRINTED with UN Number of your requirements. Prices quoted below are per same UN Number.